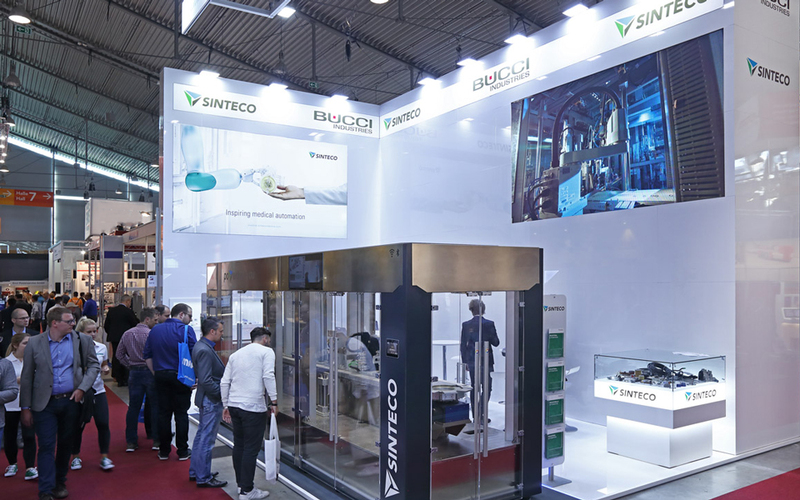 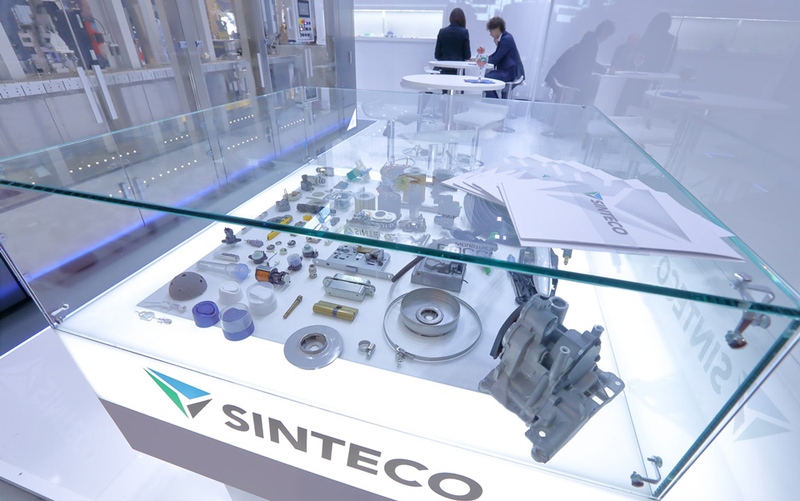 SINTECO awaits you at MOTEK exhibition in Stuttgart! 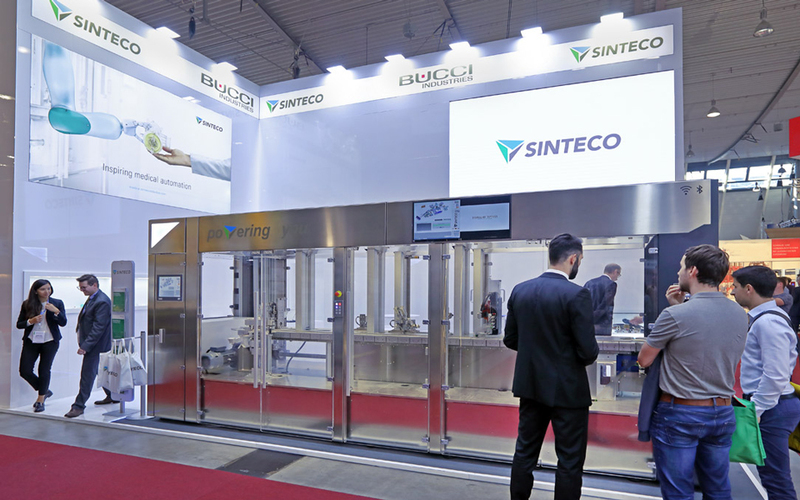 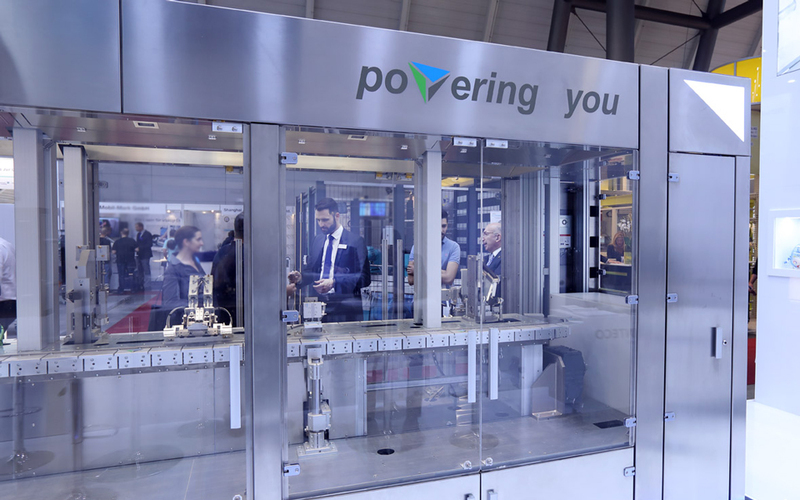 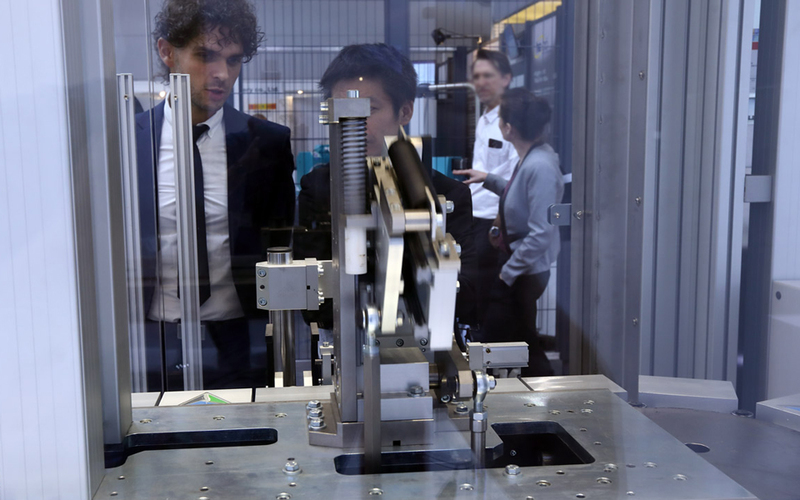 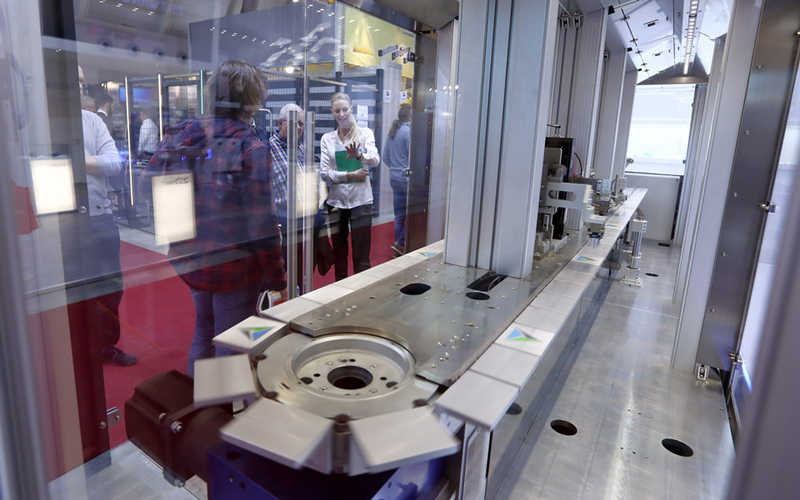 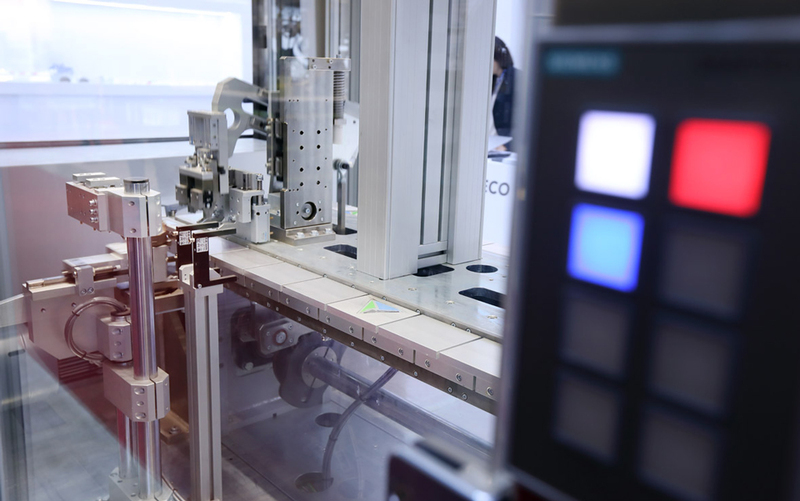 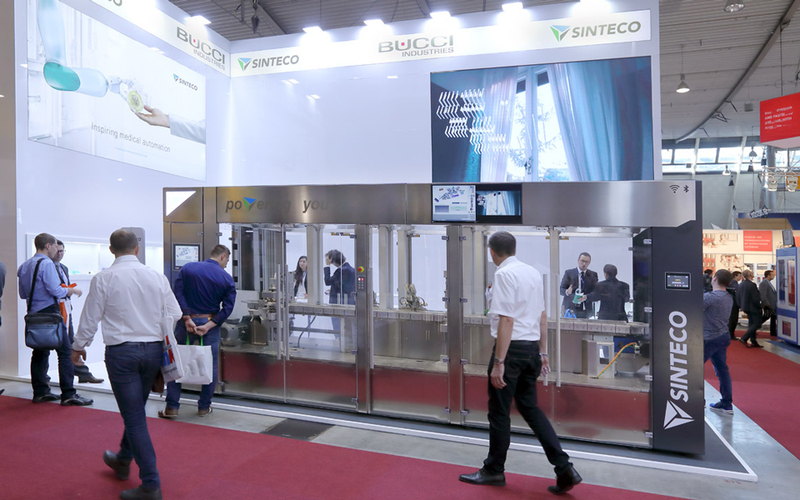 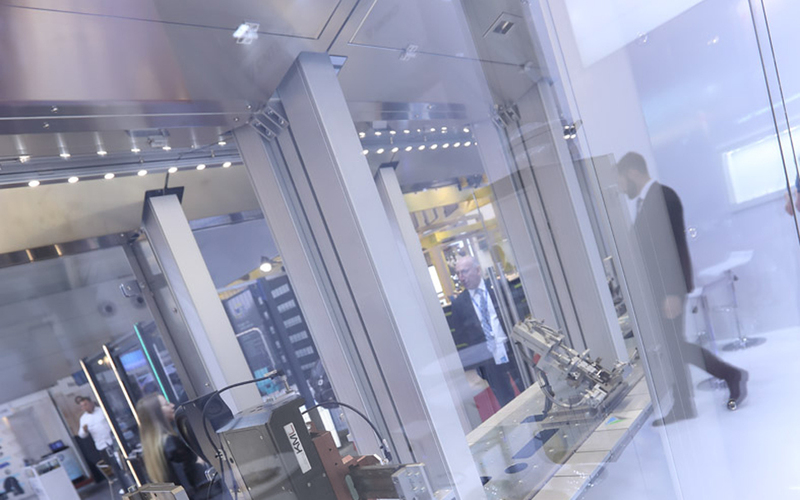 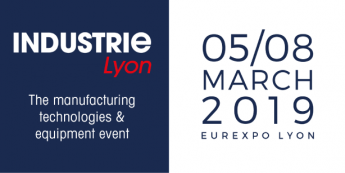 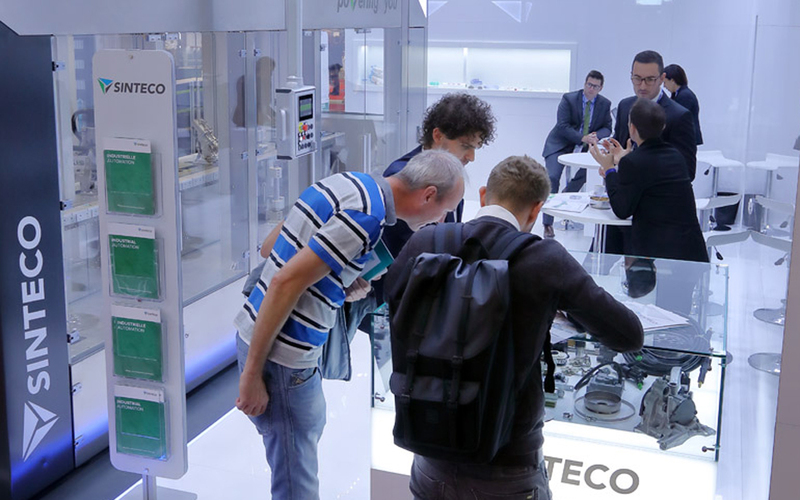 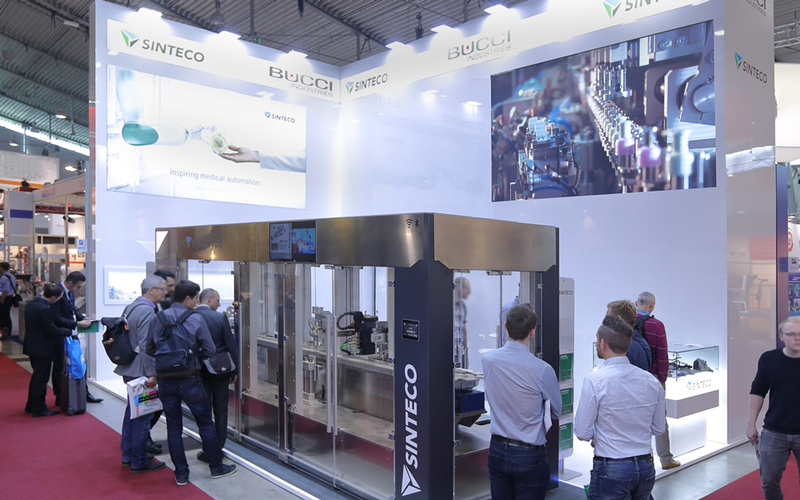 SINTECO will be exhibiting at MOTEK in Stuttgart, the world’s leading event in the fields of production and assembly automation. 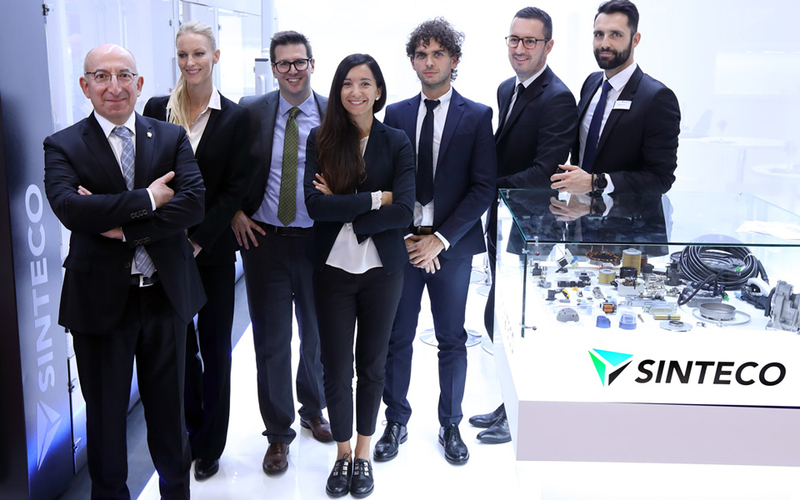 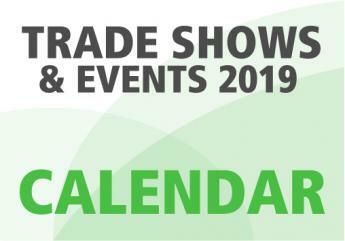 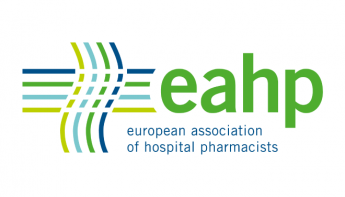 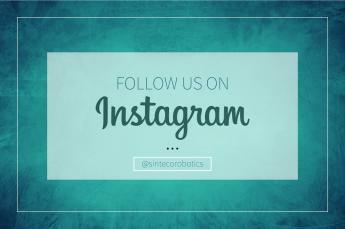 We look forward to seeing you at our stand 5213 • HALL 5, from the 8th to the 11th of October, so be sure to stop by!